Shandon is Ready for Mother Jones! 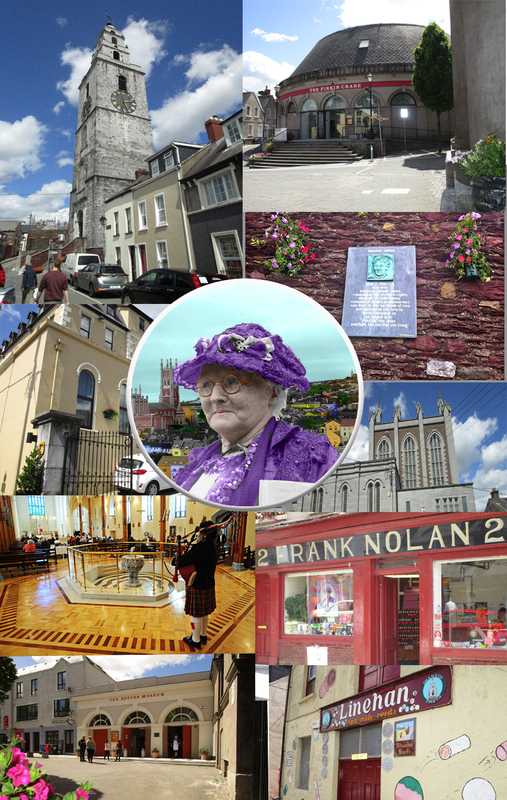 The flowers are blooming, the window displays are resplendent and the streets are gleaming in the Shandon area as it awaits tomorrow’s start of the 7th Spirit of Mother Jones Festival and Summer School which begins tomorrow (Wednesday) and runs until Saturday, 4th August. Our thanks to all concerned.